Today I want to invite you to rock who you are way harder than ever before. Here are three simple tips to overcome fear, live your truth, and rock your authentic self as a yoga teacher—plus a super VIP $500 discount off my upcoming in-person training in New York! 1. Know your value and share your story. 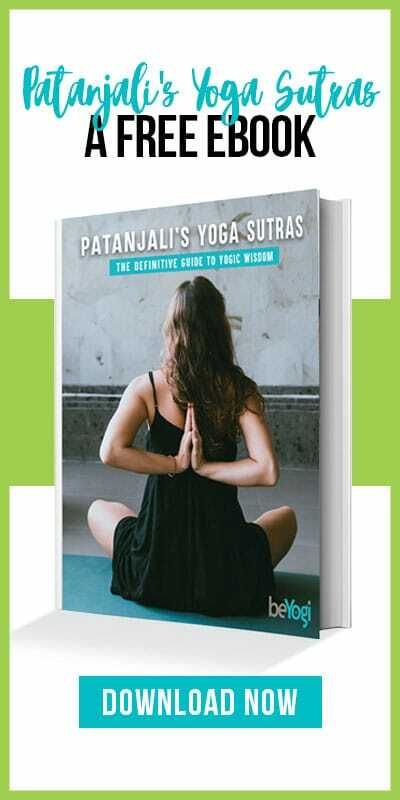 Understand that you are as qualified as anyone else—even Patanjali—to talk about how yoga has affected your life, improved your personal evolution, and helped you surmount challenges to the extent that you already have. The next time you step into a yoga class to teach, share one short story about the way yoga has really helped you overcome some challenge or stress. When you open your mouth, know that you are valid and valuable. Your life experience has trained you, specifically and uniquely, to talk about this in your own way. No one else can teach it like you. There is no competition for your path—only you getting in or out of your own way. Today I was walking and this rude guy bumped into me. Instead of apologizing, he swore at me and told me to get out of his way. I had a decision to make at that point: Which direction am I going to go? The road less traveled. The road most traveled would be to react in anger and treat him with the disrespect that he treated me. If I played into that vicious cycle, I would carry him around with me emotionally all day, toxifying myself with his negative emotions. Or I could take a deep breath and realize it’s not personal. 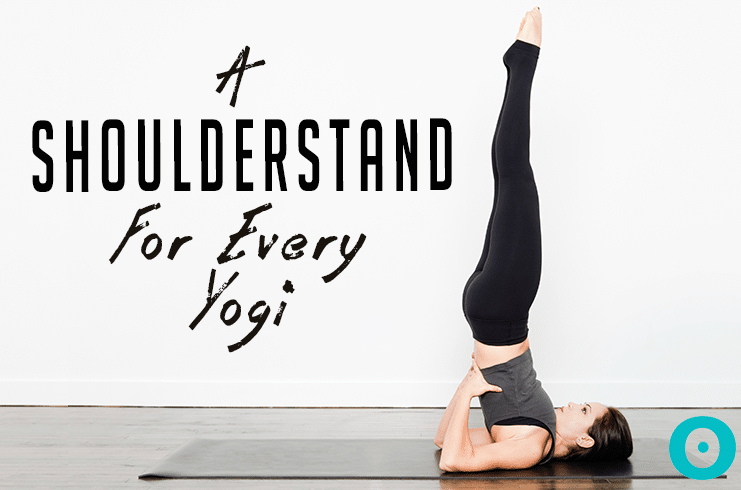 I can use my yoga tools to be compassionate, to be conscious, and to know that ultimately the way someone treats you is more about the way they feel about themselves and not about you. 2. Make the personal universal. When you share your story, don’t give too much information. Instead give the class a summary of what happened; then quickly turn your personal story into something that works for everyone in the room. Use it as a general teaching on a topic that can be applicable to everyone’s life—and then teach the class for that purpose. Everything you have to share is teaching, but it’s important to turn the personal into the universal. In your life, I’m sure that you run into challenges, too. Every day, you have a choice of which road you are going to take. When you come to this crossroad, as we all do every day, what are you going to choose? That’s not real and it’s not you. Drop the mask. Be who you really are when you’re teaching a yoga class, and allow your voice to reflect that. This is the start to really owning and rocking who you are. April 13-17 in Brooklyn, New York. Take your training to the next level by spending five days with Sadie Nardini—a world-renowned yoga teacher and authenticity leader—at her next yoga immersion. This 5-day training includes yoga, discussion, techniques, and philosophy to make you a next-level rockstar teacher in your area and beyond. 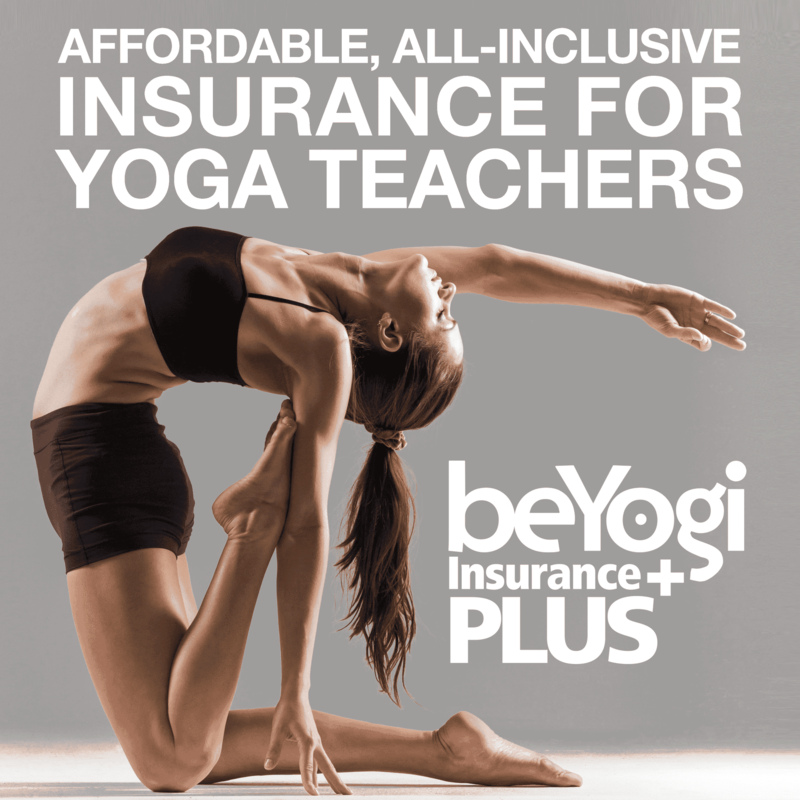 You will gain 50 hours of continuing education (CE) with Yoga Alliance and a ton of knowledge to boost your career. Sign up now and receive 50 percent off your Rock Your Authenticity training (regularly $1,000). For more information and details about the module, email info@sadienardini.com and put “ROCKSTAR500” in the subject line. Or send a PayPal payment of $500 to csvytraining@gmail.com. Sadie is a full-spectrum transformation advocate: a renowned empowerment speaker, yoga and anatomy expert, and Healthy Hedonism lifestyle leader. She is the host of Rock Your Yoga, a daily yoga and lifestyle national television show on the Veria Living Network. Sadieʼs new book, The 21-Day Yoga Body: A Life-Styling Manual and Metabolic Makeover to Get You Fit, Fierce and Fabulous in 3 Weeks! (September, 2013, Random House).